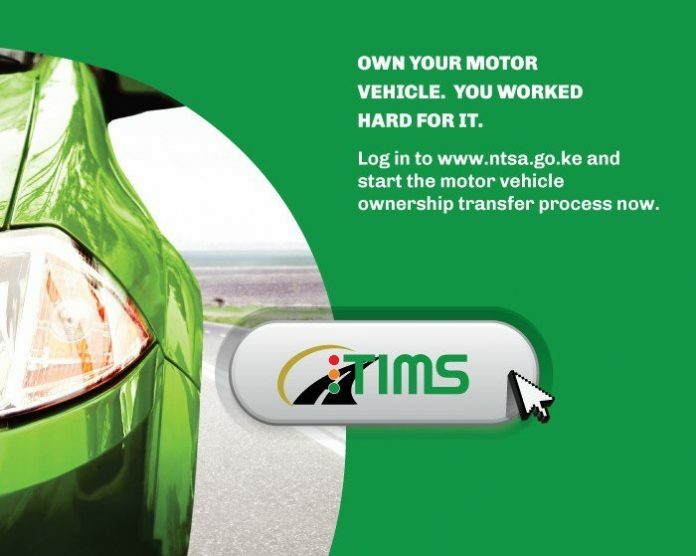 The National Transport and Safety Authority (NTSA) introduced a new online platform – Transport Integrated Management System (TIMS) where you can register and transfer your motor vehicle. NTSA TIMS was launched earlier this year and had initially been available to car dealers. You will be prompted with two subdomain options. The first one is the NTSA index webpage and the second is the TIMS website. Since we are interested in accessing TIMS, chose the second option. Register an account – This option is for the individuals who are visiting the TIMS platform for the very first time. You will need to first create an account before you can be able to access any of the services. Clicking on the Register an Account link will direct you to the eRegister An Account page. It is from this page that Individuals, Dealers, Agents, Financial Institutions and Companies register on the platform. For personal users click on the Individuals option. You will be prompted to input your ID Serial No. Be careful not to input your ID Number as what is required is the Serial Number. Next add your PIN Number. That is all. You are now registered on the TIMS platform. Previous articleWhat it takes to be a successful farmer. Next articlePolice officers earning as low as Sh. 20 after salary cuts! advice how register tims acc.